One year ago this month, Bryce Bachelder ’10 got an email that changed the course of 2015. The sender was Erna Hackett, worship director for Urbana (one of the largest student missions conferences in the world), who invited Bryce to join Urbana 2015’s worship team. The process had started several months earlier. First comes the international search, then nominations, followed by invitation-only audition submissions. A select group is chosen for live auditions in Los Angeles. Only a handful make the cut. Bryce’s vocal and guitar talent rose to the top. He and 10 others spent the whole of last year rehearsing and leading worship at InterVarsity conferences in Oregon, Florida, Texas, Wisconsin and California—eventually landing in St. Louis, Missouri, in December for the long-awaited Urbana conference. “What’s it like to play music in the Edward Jones Dome—R.I.P. St. Louis Rams—in front of 16,000 people? I mean, that’s just not a normal thing that happens in life, let alone to a kid from backwoods Vermont,” he jokes. 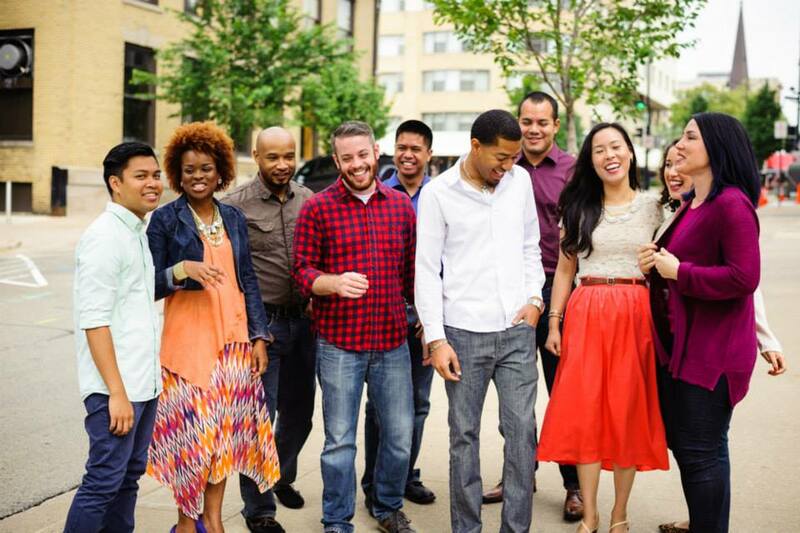 “We were definitely aware of the legacy we were stepping into as the Urbana 2015 worship team”—a legacy that has inspired hundreds of thousands to engage in global missions over the last 70 years. 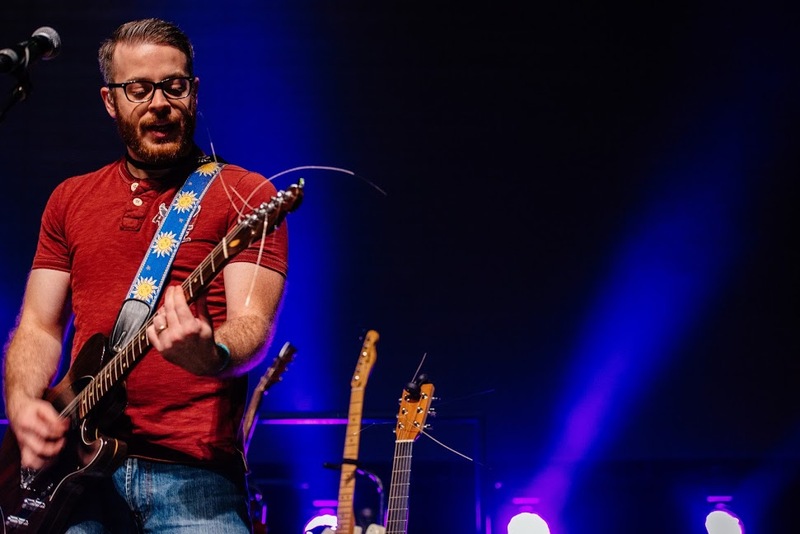 When he isn’t leading 16,000 people in worship, Bryce can be found at his job with InterVarsity. After three years of planting the InterVarsity Fellowship at Salem State University in nearby Salem—and running the worship ministry and preaching regularly at a local church—Bryce married fellow Gordon grad Lissy Vranjes ’13 and moved to their home state of Vermont. He’s now planting InterVarsity in Burlington, working primarily with students from Champlain College, and starting a Vermont rural justice summer program for students through InterVarsity. He also writes a monthly column on faith and the community for a local newspaper, and occasionally returns to the greater Boston area to take courses at Gordon-Conwell Theological Seminary.